Cristina Rayne Fantasy and Paranormal Romance Author: 66 Science Fiction and Fantasy Books for FREE! 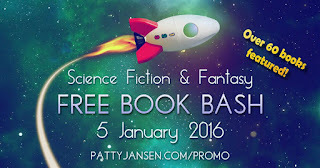 66 Science Fiction and Fantasy Books for FREE! 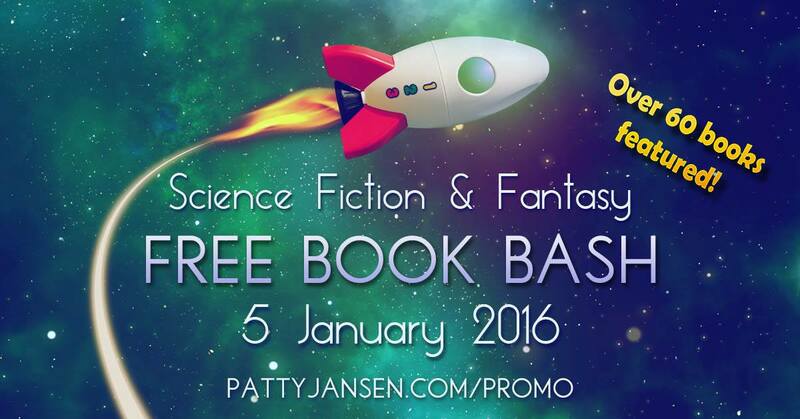 On January 5th, 66 Science Fiction and Fantasy (a few are Scifi or Fantasy Romance) books will be FREE! Many will be free for more than one day.